A new section of our blog is here to your attention a new section of the blog. We will tell you which Czech universities are the best and why. This section will be opened by the CTU (Czech Technical University) in Prague. 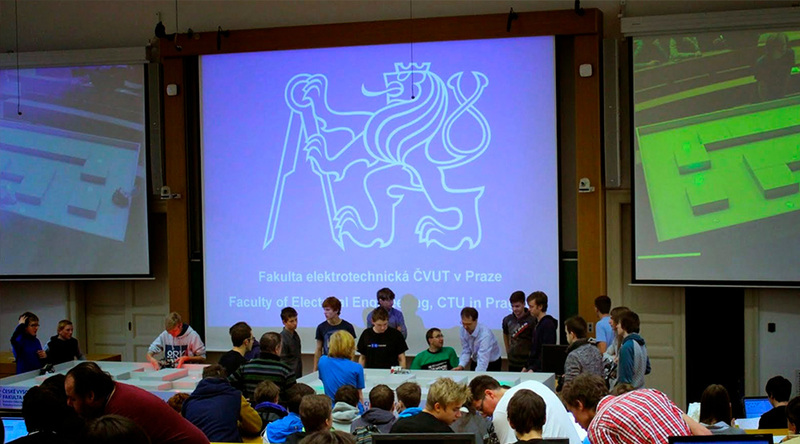 CTU is not just the most prestigious technical university in the Czech Republic, it’s a real technical world! All because more than 24,500 students are studying in the CTU, and their number is growing every year! Founded in the 18th century, the Czech Technical University is on the list of the oldest universities in Europe. The first educational programs offered by the CTU (originally it was called the Czech Estate Polytechnic Institute) were engineering art and civil sciences. The Czech Technical University was founded almost 100 years ago! Back in 1920, it was a member of seven universities with technical directions. Now, the university has prepared for students more than 100 programs and 400 specialties. Everyone will find his own field! Detailed information about the faculties and their directions, terms of admission can be found here. Also, the university does not forget about its development in the pedagogical and technical spheres. Statistics show that every 2nd students of the Master’s degree have studied abroad, according to exchange programs. CTU has many contracts with other universities, which allow students to exchange. Each student has the opportunity to be in every corner of the world. CTU also gives its students space for creativity and active recreation. A student union with its own structure and self-governing bodies was established at the university. It helps the children to discover their creative and sporting potential. Getting higher technical education in the CTU is an unconditional chance for a successful future!